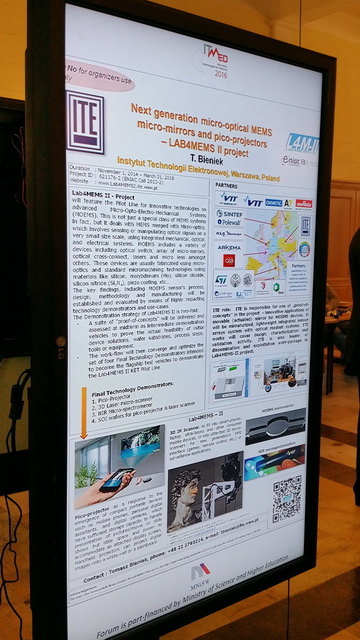 Lab4MEMS II project was presented here by ST-I Team and other Partners. 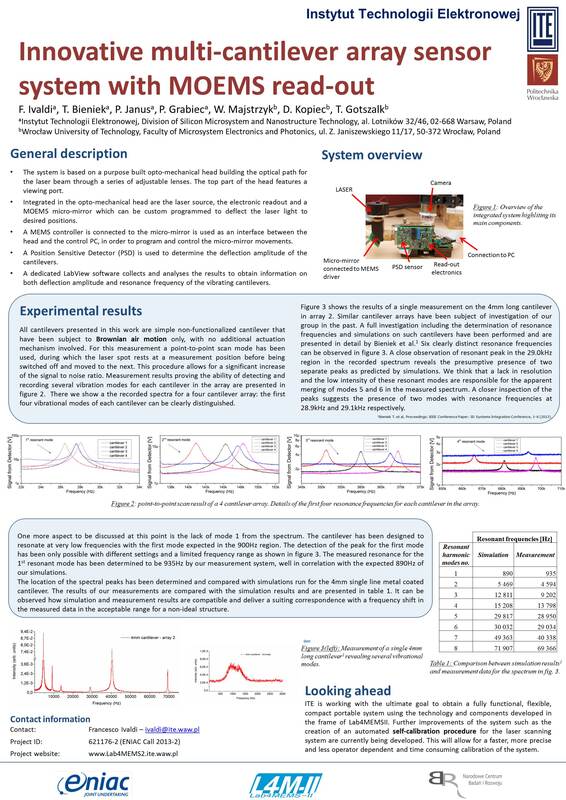 Lab4MEMS II project and ITE Proof of concept (PoC3) was presented by ITE Team. During SEMICON Europa Besi Austria GmbH promoted the developed processes and technologies within the Lab4MEMS-II project by providing information with respect to the results obtained and next planned activities, Besi aimed to create new market opportunities, especially in the emerging MEMS/MOEMS sectors. 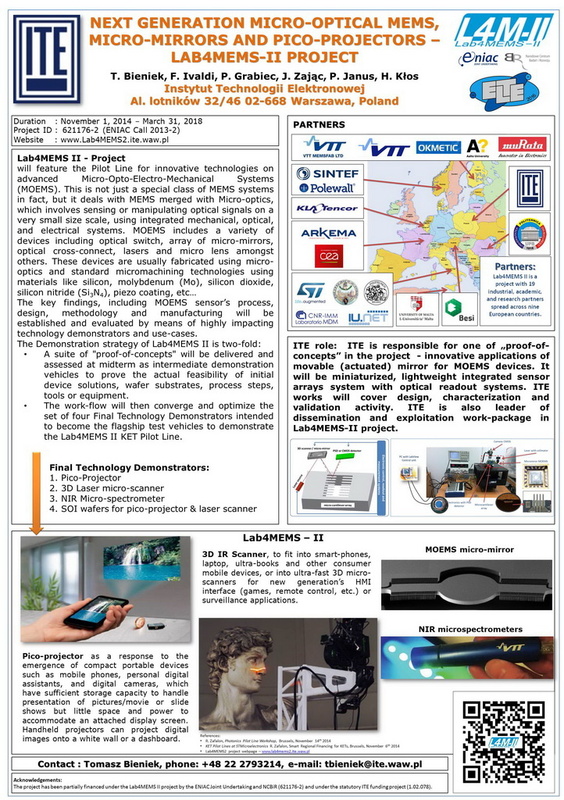 1st Lab4MEMS2 Workshop: Next-Generation Optical MEMS Technologies and Devices - DONE!!! 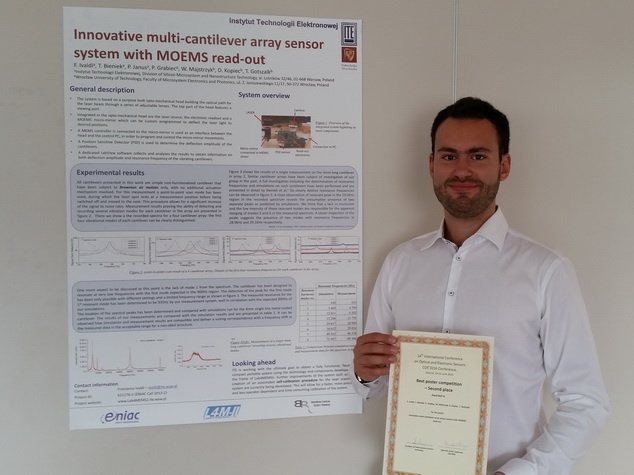 The 1st Lab4MEMS II project Workshop: Next-Generation Optical MEMS Technologies and Devices took place during the ESSDERC-ESSCIRC Conference. 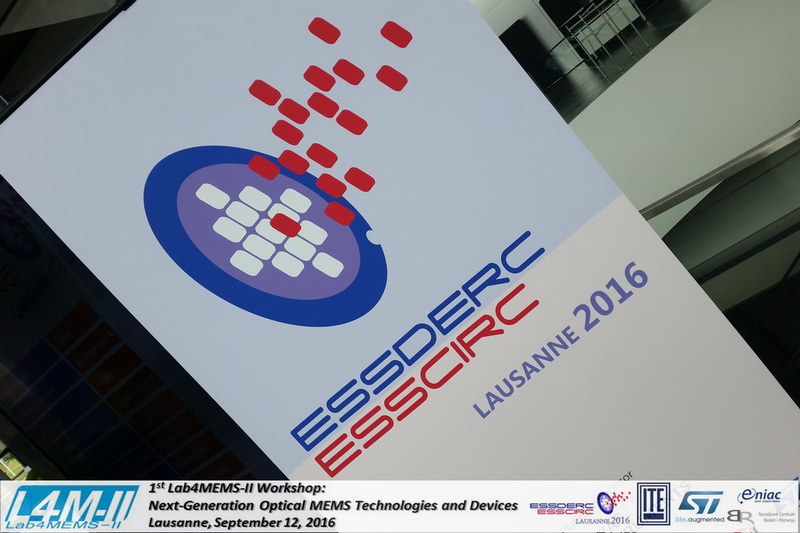 The Workshop was organized along with the ESSCIRC-ESSDERC 2016 conference and tutorials at Swisstech Convention Centre in Lausanne on September 12. 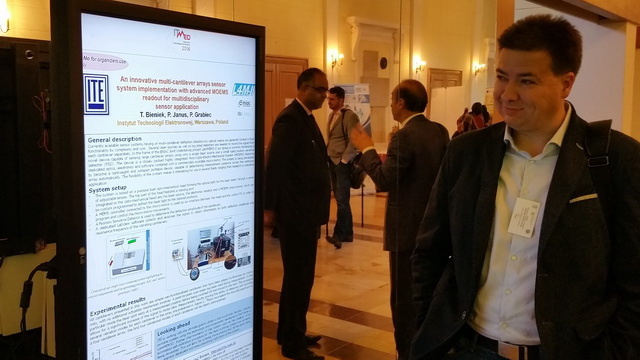 Workshop focused on a next-generation of MOEMS technologies and devices, global trends in the MOEMS fields, future applications, MOEMS device processes, design, methodology and manufacturing. 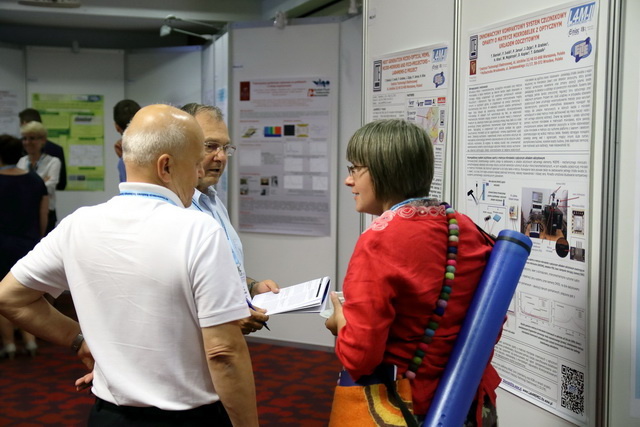 The invited presentations were given by top level speakers from the key industry in the sector (e.g. ST Microelectronics), research institutes and academia. Link to the photo gallery. Link to the official full conference program. 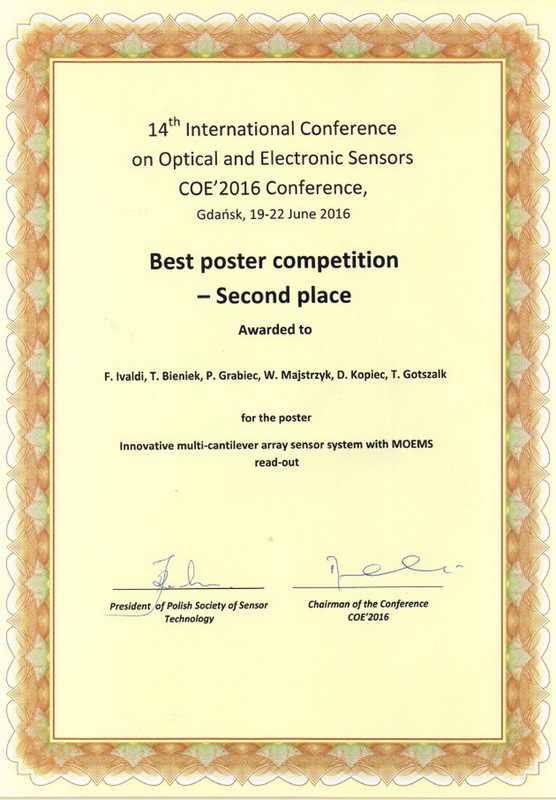 ITE paper “New approach for a multi-cantilever arrays sensor system with advanced MOEMS readout” by F. Ivaldi, T. Bieniek, P. Janus, J. Zając, P. Grabiec, W. Majstrzyk, D. Kopiec, T. Gotszalk was accepted for oral presentation and presented during the ESSDERC-MEMS, NEMS, Bio‐sensors and Display Technologies Track in MEMS and Microfluidics Session. 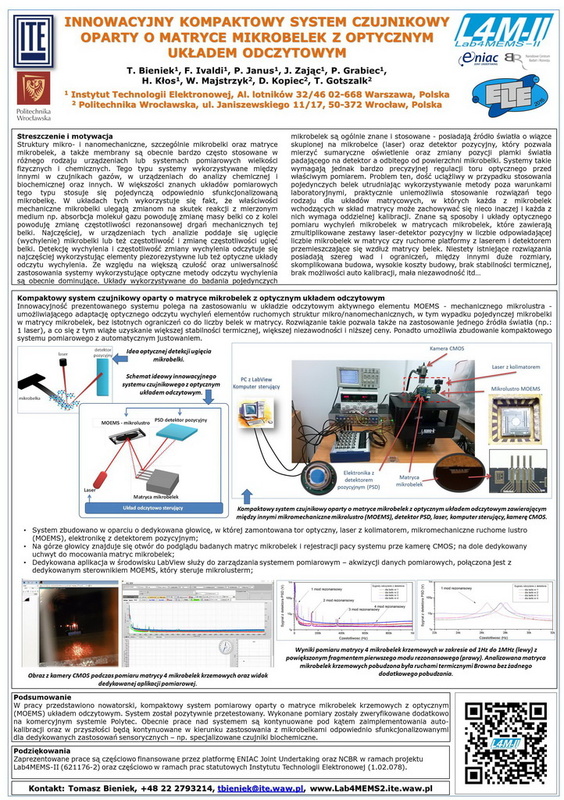 “NEXT GENERATION MICRO-OPTICAL MEMS, MICRO-MIRRORS AND PICO-PROJECTORS - LAB4MEMS II PROJECT” Tomasz Bieniek, Francesco Ivaldi, Piotr Grabiec, Jerzy Zając, Paweł Janus. Works get the Best Poster Awards!!! - Congratulations for ITE Team! 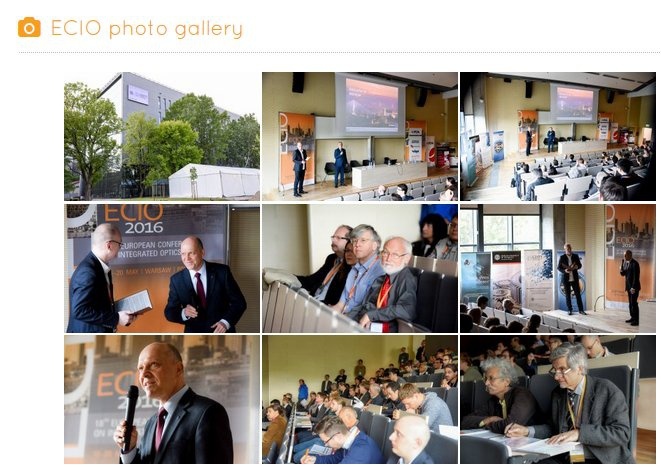 The photo gallery is available on conference website - click. All the Lab4MEMS II consortium members met in Brussels for review of first year of the project. The official 1st Project Review Meeting was focused on R&D work packages as well on the project dissemination, networking and its management during recent 12 months. The review was successful and the project was evaluated as very good.